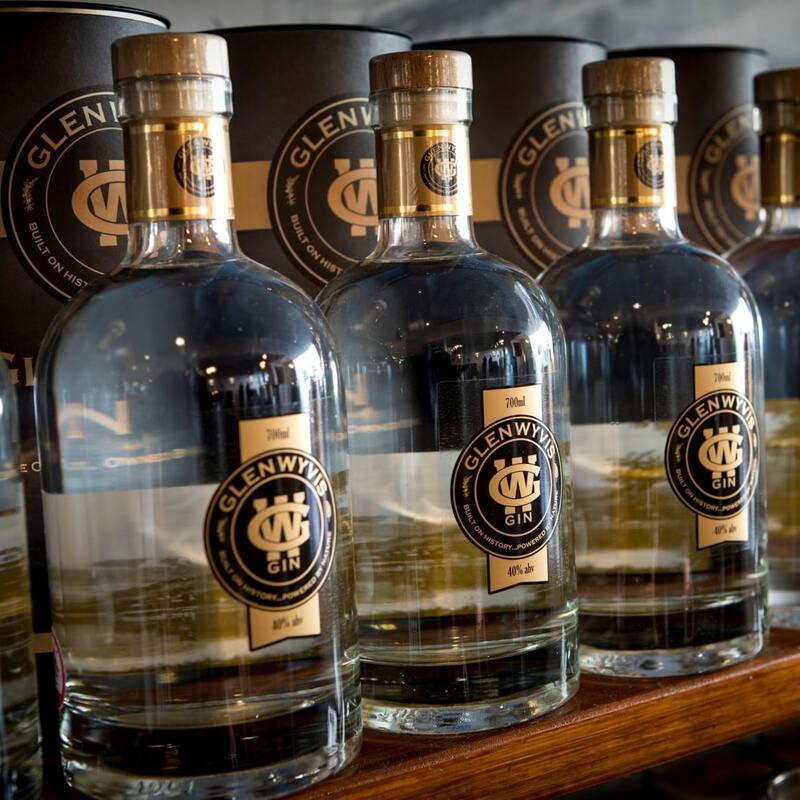 GlenWyvis Distillery is the UK’s first 100% community-owned distillery. Situated high on a hill above Dingwall, a small market town in the Scottish Highlands, the distillery is entirely powered by renewable energy. In the summer of 2016, GlenWyvis completed the biggest-ever community crowd-funding campaign in UK history. Like-minded people from Dingwall and beyond came together to invest in GlenWyvis and together raised over £2.6 million in just 77 days – an overwhelming response to an extraordinary idea. GlenWyvis now has over 2,600 community members, all of whom own an equal share of the distillery. 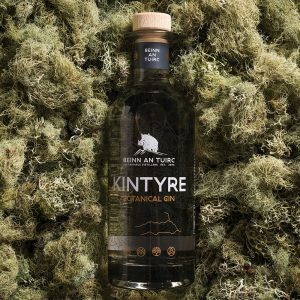 The company aims to play a lead role in the rejuvenation of Dingwall and the Highlands with all profits being returned to it’s members and reinvested in the local economy – this is ‘community spirit’ in the truest sense! The new distillery is currently under construction and is expectd to be complete by the end of this year with the first whisky expected to be ready by 2020. 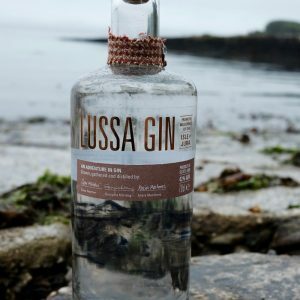 The gin is currently being made at another location pending completion of the build, at which point production will be brought on-site. 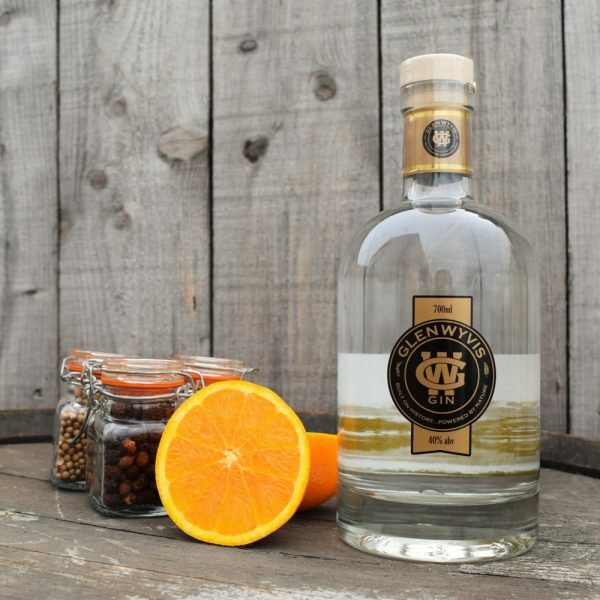 GlenWyvis gin is made in small batches in the London dry style using a unique variety of 9 botanicals including locally picked Hawthorn berries as well as juniper, coriander seed, angelica root, cinnamon, orange peel, lemon peel, orris root and almond . 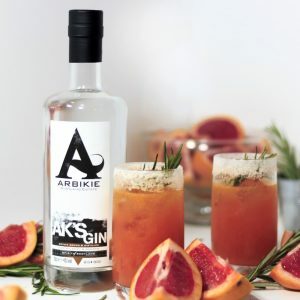 a unique Highland gin with full-bodied refreshing flavour with a distinctly zingy citrus edge. Perfect Serve: over ice with quality tonic, orange peel and bruised coriander leaves. GlenWyvis Distillery is the UK’s first 100% community-owned distillery. Situated high on a hill above Dingwall, a small market town in the Scottish Highlands, the distillery is entirely powered by renewable energy. In the summer of 2016, GlenWyvis completed the biggest-ever community crowd-funding campaign in UK history. Like-minded people from Dingwall and beyond came together to invest in GlenWyvis and together raised over £2.6 million in just 77 days – an overwhelming response to an extraordinary idea. GlenWyvis now has over 2,600 community members, all of whom own an equal share of the distillery. 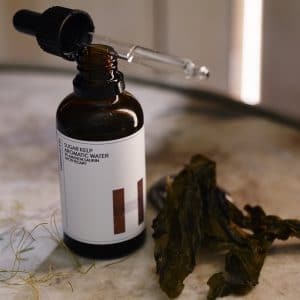 The company aims to play a lead role in the rejuvenation of Dingwall and the Highlands with all profits being returned to it’s members and reinvested in the local economy – this is ‘community spirit’ in the truest sense! 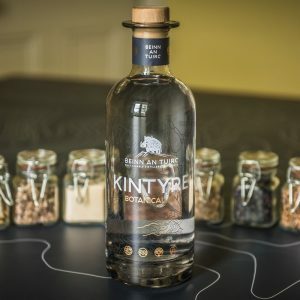 The new distillery is currently under construction and is expectd to be complete by the end of this year with the first whisky expected to be ready by 2020. 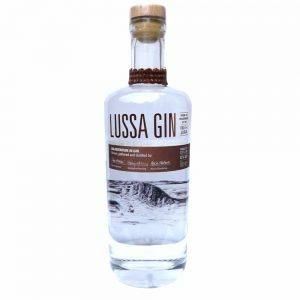 The gin is currently being made at another location pending completion of the build, at which point production will be brought on-site. 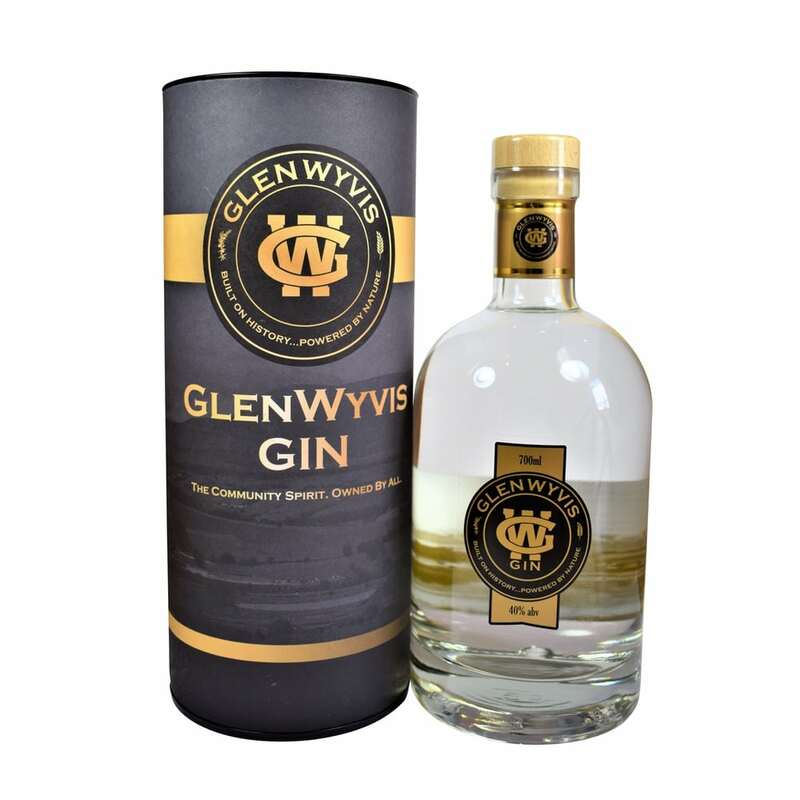 GlenWyvis gin is made in small batches in the London dry style using a unique variety of 9 botanicals including locally picked Hawthorn berries as well as juniper, coriander seed, angelica root, cinnamon, orange peel, lemon peel, orris root and almond . 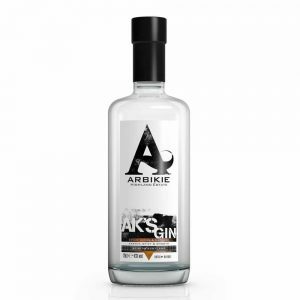 a unique Highland gin with full-bodied refreshing flavour with a distinctly zingy citrus edge. Perfect Serve: over ice with quality tonic, orange peel and bruised coriander leaves.